One of the biggest annoyances in high power photography or visual observing is the vibration inherent in any telescope. Touch the focusing knob to sharpen the image, and the telescope shakes and flutters like a leaf in the wind - sometimes for five or six seconds before settling down again. And no matter how gently you approach the job, it's a real challenge to move a cold and stiff focuser only the precise few thousandths of an inch needed to fine-tune the visual or photographic image - particularly when you're wearing gloves on a cold fall night, with the focus constantly changing as mirrors cool down and optical tubes contract. Electric focusers eliminate these problems. Electric focusers can move a focuser in 1/1000th of an inch increments (one-fourth the thickness of a sheet of typing paper) to achieve a focusing accuracy impossible to achieve manually. 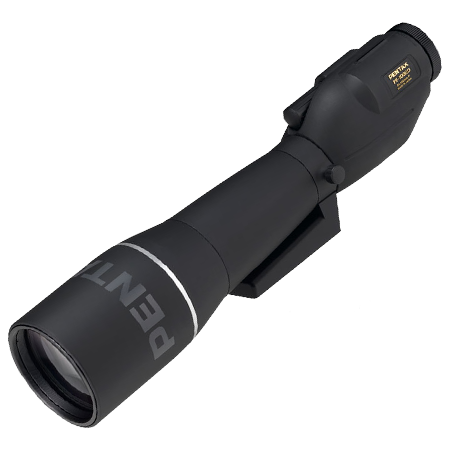 They can also slew from close focus to infinity in a matter of seconds, to eliminate the tedious turn after turn of a Schmidt-Cassegrain focus knob as you try to find any kind of focus after the kids have finished playing with your telescope. Plus, you can allow friends and guests to focus for themselves, without fear of their bumping your scope off target. 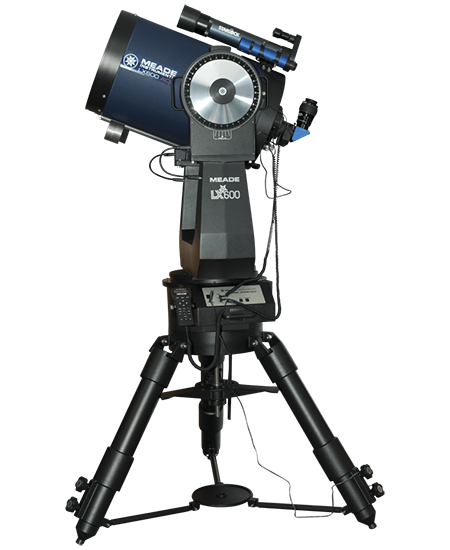 And, best of all, electric focusers provide totally hands-off focusing, so frustrating telescope vibration from groping for the focuser knob in the dark is virtually eliminated. 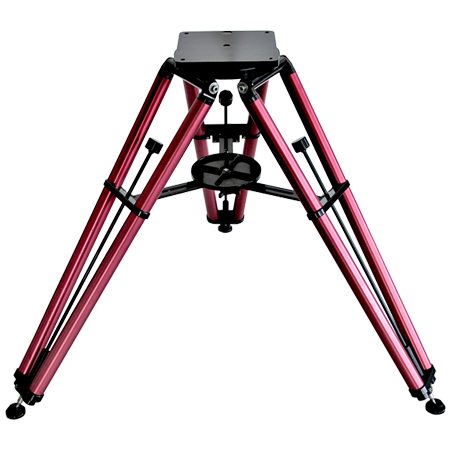 You get faster photographic focusing and more time to observe visually, with less time spent wishing you had a steadier mount. 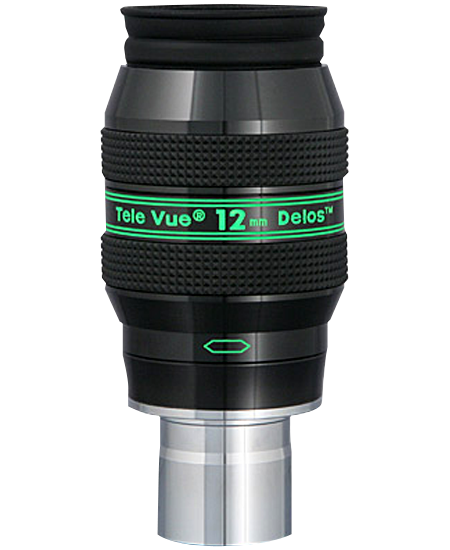 Electric focusers simply make observing more fun. 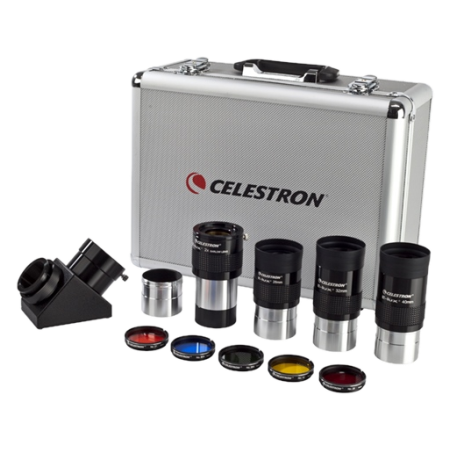 Except as noted in the individual descriptions, electric focusers consist of a collar that is permanently fitted around the focuser knob of your scope and a push-on DC motor that slips over the focuser knob. The motor is held in place within the collar by a nylon thumbscrew. The collar installs in minutes using supplied hex head wrenches or a screwdriver. The motor can be easily removed for traveling or storage. The motor has electromagnetic braking for very precise control and a rubber O-ring slip clutch to prevent damage from exceeding normal focuser travel. Unless otherwise noted in the descriptions, all focusers include a small hand control box on a coiled cord. 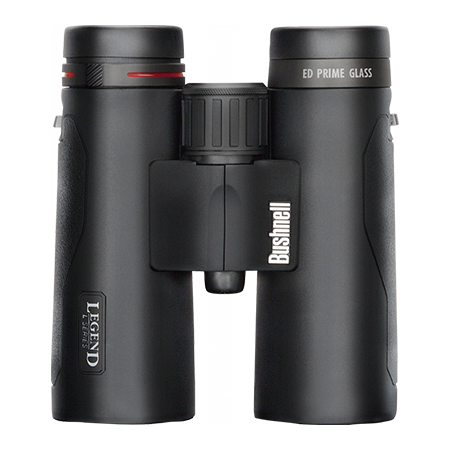 The control box contains a 9-volt battery that will power the focuser for 6 to 8 months of normal use, pushbuttons to control the direction of focuser travel, and a variable rate control that adjusts the focusing speed. 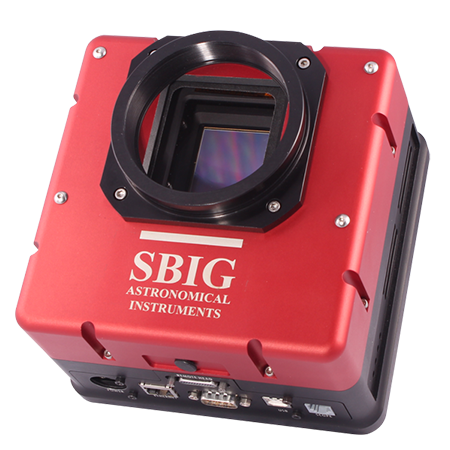 Focus motors typically weigh only about 4 ounces, so no counterweights are needed to balance your telescope with the focuser installed.